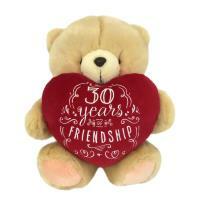 Celebrate 30 years of friendship with this special Forever Friends bear. This 10" Bear is holding a red heart with the wording '30 years of friendship', celebrating 30 years of Forever Friends! 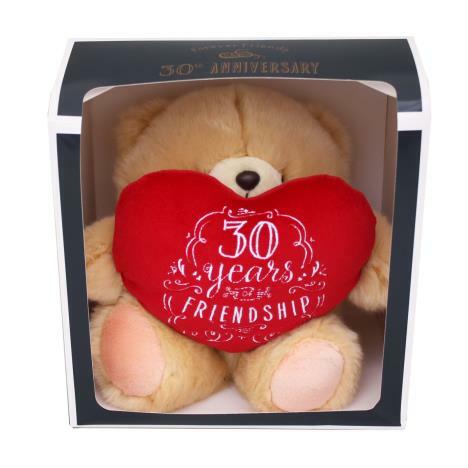 This bear comes in a 30th anniversary gift box making it a fantastic gift or special bear to add to your collection!